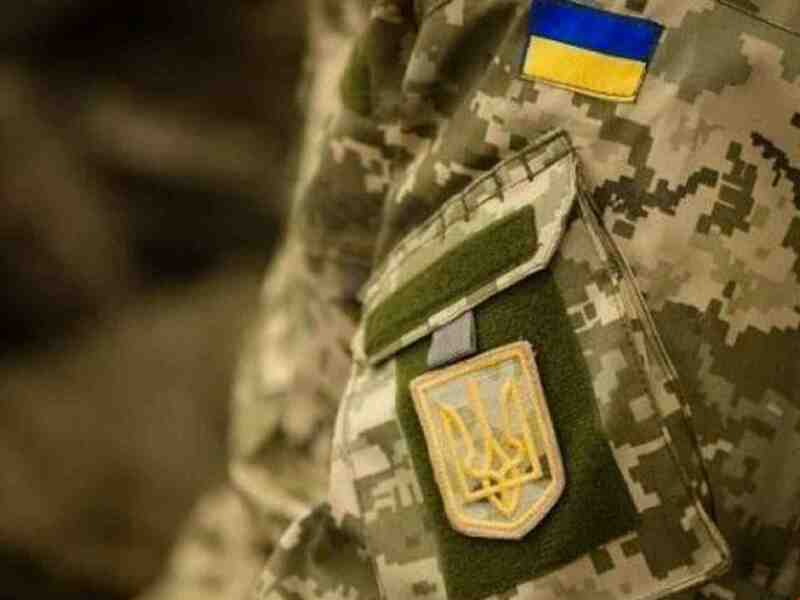 Combat activity claimed the lives of two Ukrainians in Donbas on April 2. Volunteer Yana Chervona and military serviceman Oleksandr Melyutin were killed by the same 120 mm mine. President of Ukraine Petro Poroshenko posted that on Facebook. 'Tough news from the frontline. A mortar attack on 54th Brigade positions; a mine hit the bunker. Casualties... Yana Chervona and Oleksandr Melyutin died from the enemy mine explosion. Ukraine's defenders. I knew Yana as a volunteer; she was a person of good character. It's hard to believe it', Poroshenko wrote. Yana Chervona served with the 54th Brigade since 2016. In 2013-2014, she supported the Euromaidan movement in Kharkiv. When the military conflict in Donbas began, she joined the volunteer movement and helped the army. Chervona is survived by her husband and two children, a son and a daughter.